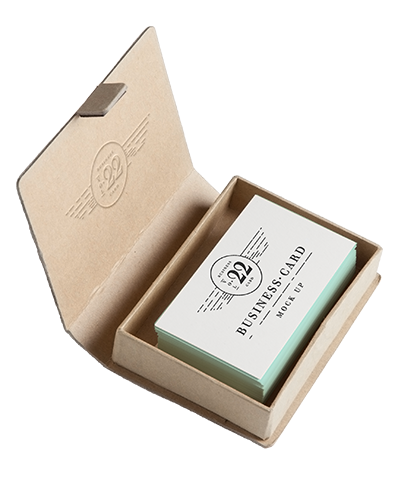 Select from a variety of layouts and designs to create your own custom high quality business cards. There are 1000’s of images to choose from. Make your own business cards by clicking the “Order Now” button on the home page to start the simple process. What do you need? Giant full-color posters or banners for a trade show? When you need to make a big statement, we’re ready to help. If your business could use a little jet propulsion, get a boost with signs from Sir Speedy. They go just about anywhere, outside or inside your business, and come in all shapes, sizes and colors. 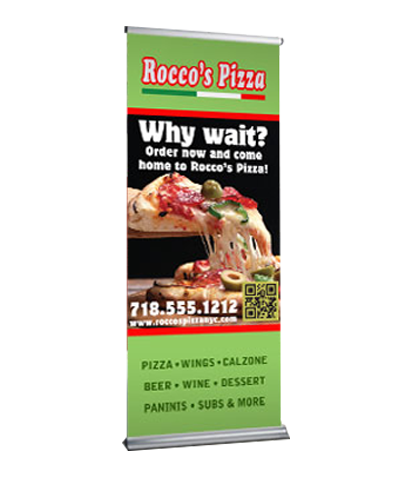 From posters and banners to trade show displays, canvas, and more, signs are the way to go. 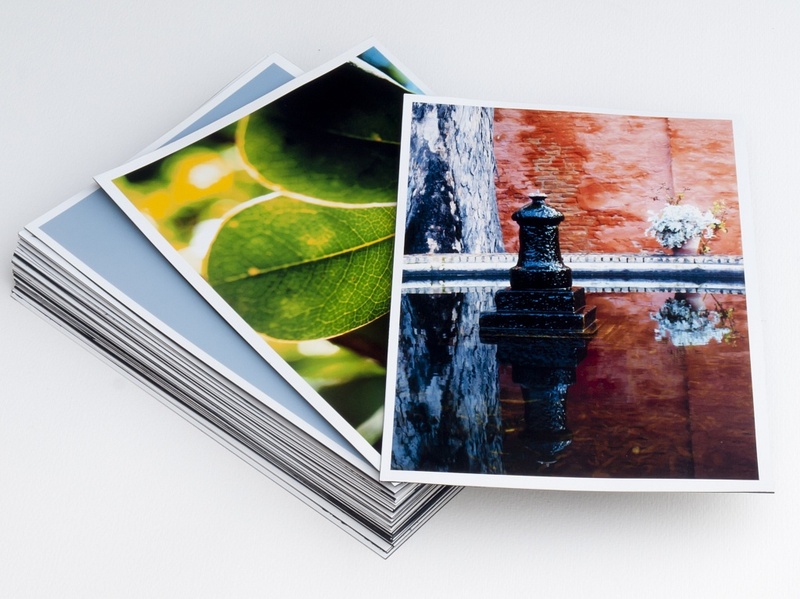 From post cards to business cards, the look of printed materials reflects a company’s philosophy and style. That’s why a coordinated business identity is so important. We can help your communications work harder and convey professionalism and competence. 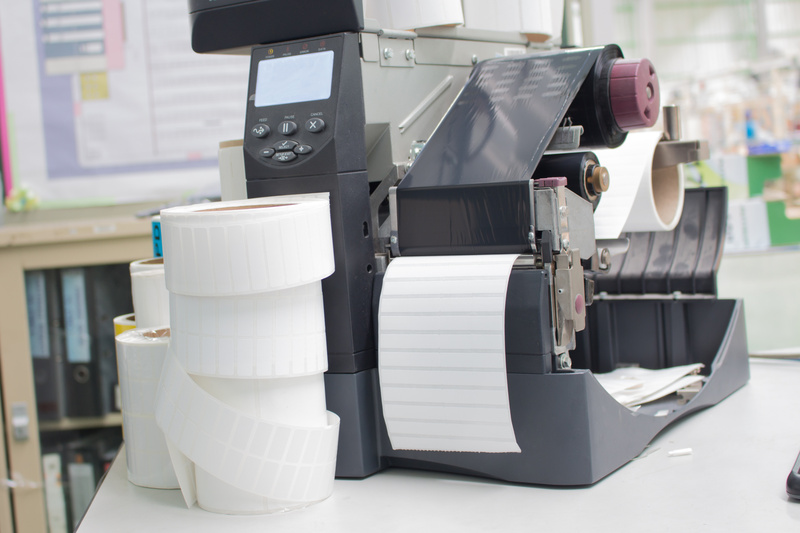 Custom printed labels in quantities as few as 100 or print much large quantities. We have a wide selection of stocks and adhesives available and many different sizes to choose from. We will help to develop a solution for you. Pre Show. At Show. Post Show. Leverage all three with Sir Speedy. 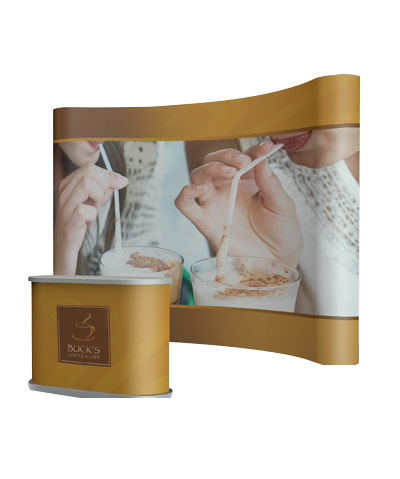 Trade shows are a staple of the marketing diet for many companies, and one that feeds their sales pipeline. With increasing constraints on manpower, time and corporate event budgets, it’s essential to partner with a resource that can execute across the full spectrum – from pre-show and at-show to post show marketing activities. Sir Speedy takes an integrated marketing approach to your event to ensure your investment pays off. 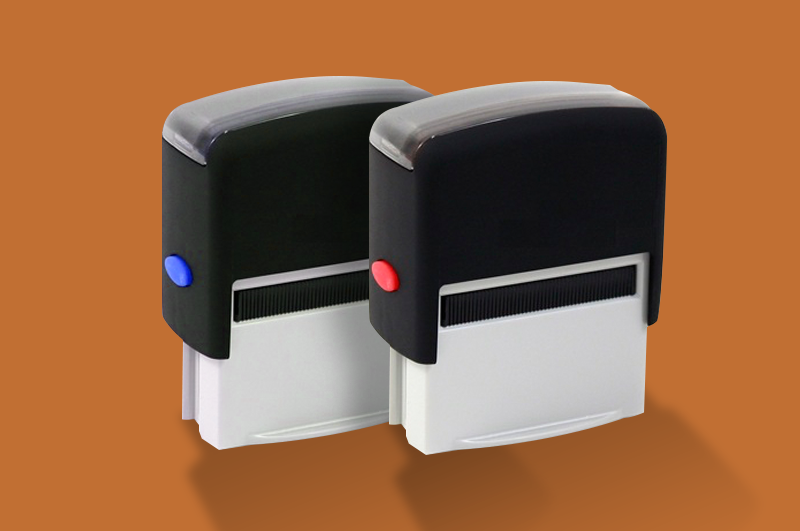 Simplify office work by ordering self-inking stamps. There are several different sizes and ink colors to choose from. Simple to order and simple to use, just click the “Order Now” button on the home page to get started. 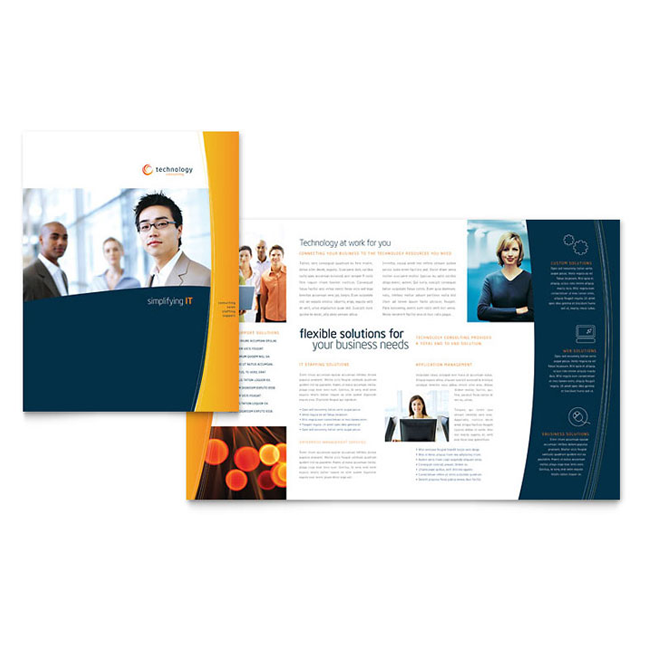 We print everything from flyers and brochures to sales presentations and training manuals. We print in small and large quantities. We offer single-color and multicolor printing. New digital technology also allows us to offer very affordable, short-run, full-color printing. 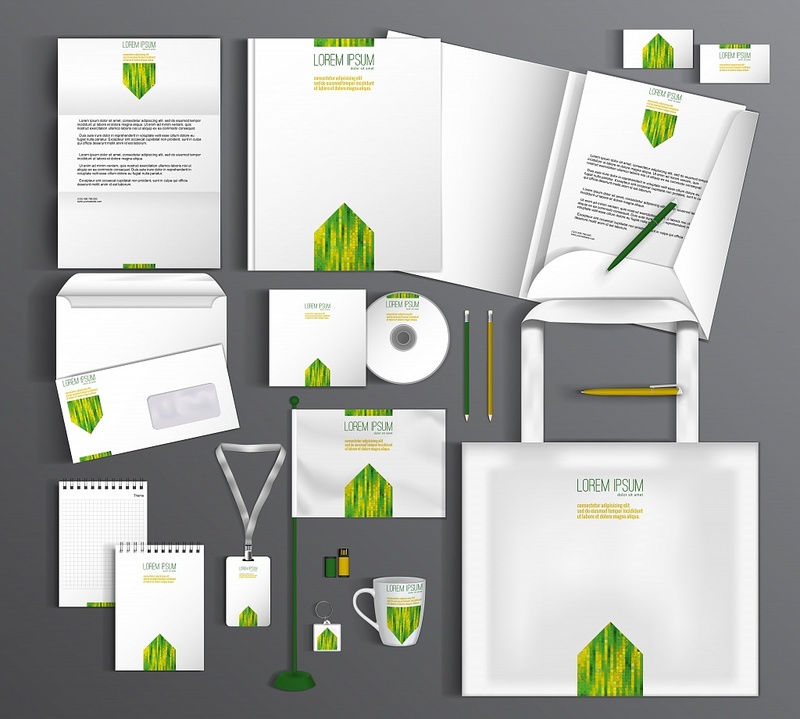 Forms, letterhead, envelopes and other stationary can be printed offset or digital. Offset produces beautiful crisp images consistently throughout an entire run — regardless of quantity. As a matter of fact, the more you run, the lower the cost per page, making it a smart choice for quantities ranging from 5,000 to 100,000+ pieces. Digital printing is very quick and affordable for lower quantities. The latest technology ensures high quality results. Try something different! You don’t have to print 100’s or 1000’s of these boxes any more. Short run and customizable with your company logo and photos. 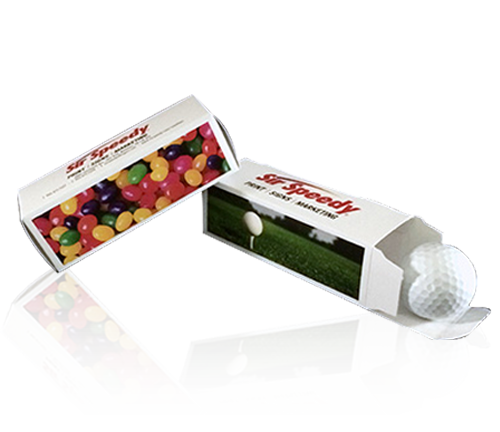 These are perfect for your next golf tournament or even used as a custom give away. Anything from candy or USB keys can fit into these boxes.